135 pages! Each year, approximately 1.5 million people in the United States and Canada are diagnosed with cancer. This is one family's story. 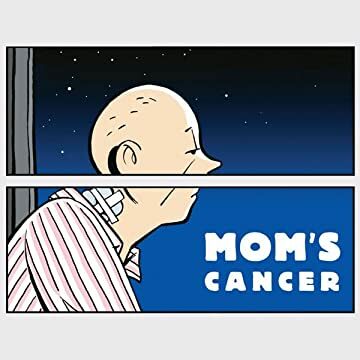 The story that came to be known as "Mom's Cancer" first gained notice on the internet. It was posted anonymously, with the intention of sharing information and insights gained from his family's experience. 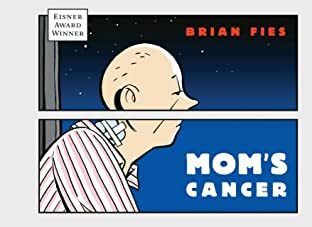 Thanks to the words and illustrations of Brian Fies, readers have already responded that they were surprised and gratified to realize that they weren't alone. Abrams ComicArts is proud to bring this story to a whole new audience.